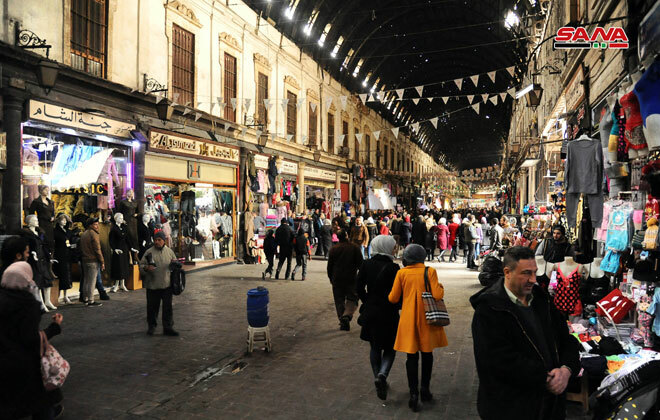 Damascus, SANA_ The widely known al-Hamidiyah Souq is the largest and the central souq in Syria, located inside the old walled city of Damascus next to the Citadel. 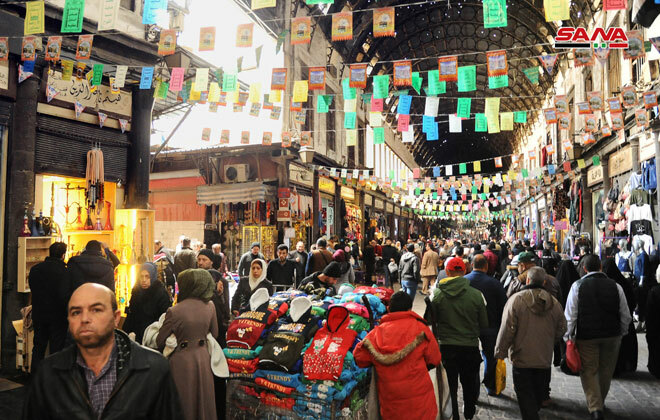 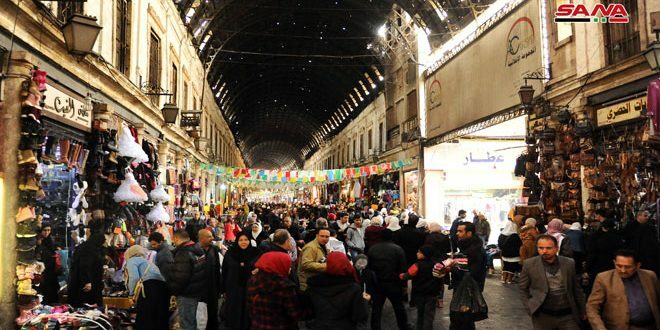 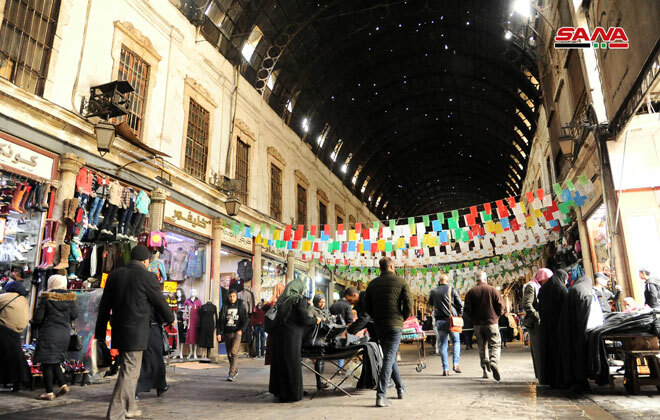 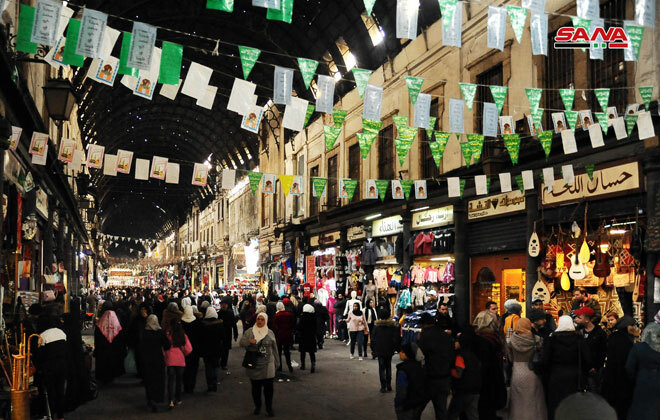 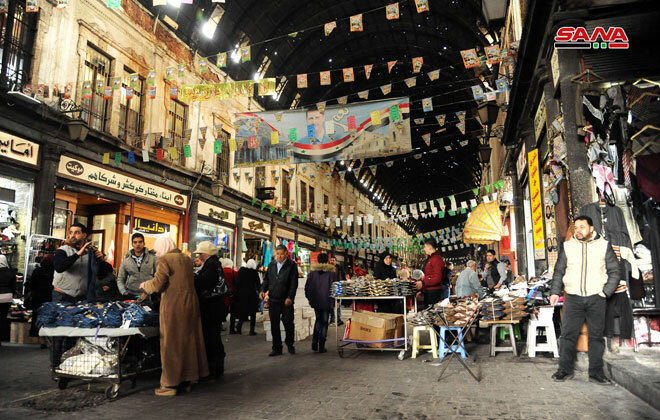 The souq is the main Damascus shopping center and covered by metal arch. 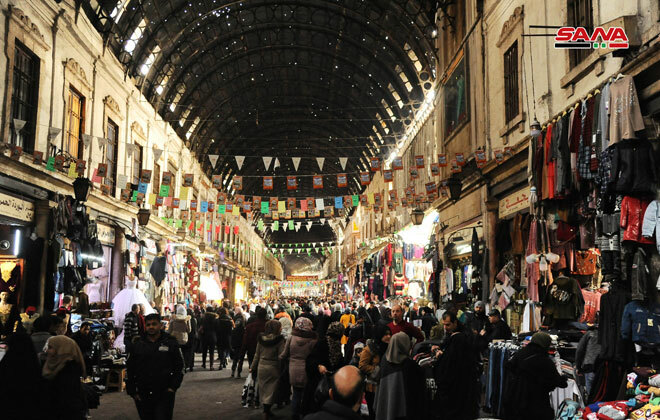 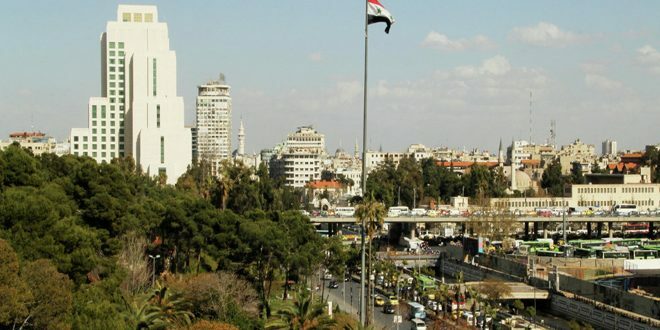 It starts at al-Thawra street and ends at the Umayyad Mosque plaza.